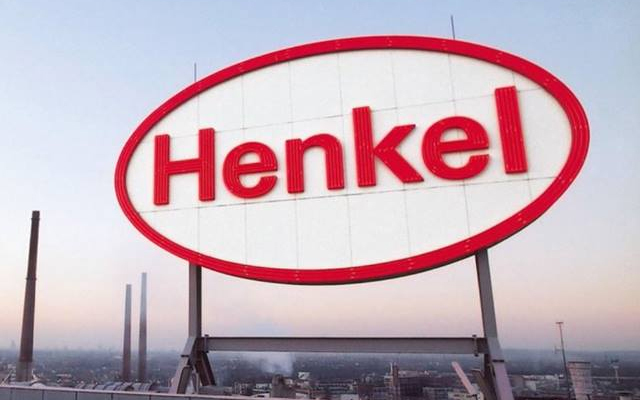 German consumer goods major Henkel AG that exited bulk of its India business five years ago by selling the unit to Jyothy Laboratories Ltd has the option to buy as much as 26% stake in the Indian firm by March 2017. While the option was part of an agreement signed in 2011, the window for the German firm to exercise opened two months ago. Ullas Kamath, joint managing director and CFO of Jyothy Labs, which is best known for fabric whitener Ujala besides brands such as Maxo and Henko, among others, on Thursday hinted that Henkel could be preparing for a bid, according to media reports. “The option is open for them to come and talk to us. We were waiting for the board meeting (on May 23) to get over. That has happened. They can talk to us now. The option for them to invest in the company will close in March 2017,” he told Business Standard. Later in the day, he told CNBC TV18 it could be a combination of fresh issue of shares and some stake sale by promoters. An email query sent to Jyothy Labs did not elicit any response while Henkel's global spokesperson declined to comment on the development. The option dates back to 2011 when Jyothy Labs had bought majority stake in Henkel's Indian listed arm. It later merged Henkel India with itself, consolidating the business. At that time itself the two sides agreed to keep an option for Henkelto buy up to 26% stake in Jyothy Labs after a period of five years. Last September, The Economic Times had reported citing unnamed sources that Henkel is in talks to exercise the option and the deal may be struck at Rs 500-600 a share. Launched in 1983 in Mumbai, Jyothy Labs' shares had risen to touch around Rs 335 last year. The shares traced back since then but rose back last month. The scrip last traded at Rs 289.45 a share, up 3.47% on BSE in a strong Mumbai market on Thursday. At the top end of the speculated share price, a 26% stake purchase through an equal mix of preferential allotment and stake sale by Jyothy Labs’ promoters could be worth a little over Rs 3,000 crore. The local promoters’ stake would shrink to around 45% in that case, according to VCCircle estimates. MP Ramachandran and family owns 66.74% stake in Jyothy Labs currently. If the local promoters intend to retain their majority stake, Henkel would need to come with a larger preferential allotment or possibly merge its other businesses, including adhesives and beauty care (brands such as Schwarzkopf) with Jyothy Labs. Either way, if the deal goes ahead it may be one of the biggest in the FMCG industry in recent years. Last year, Emami acquired Kesh King for Rs 1651 crore ($259 million then).